As a school, we value consultation with our children and listen to their views. 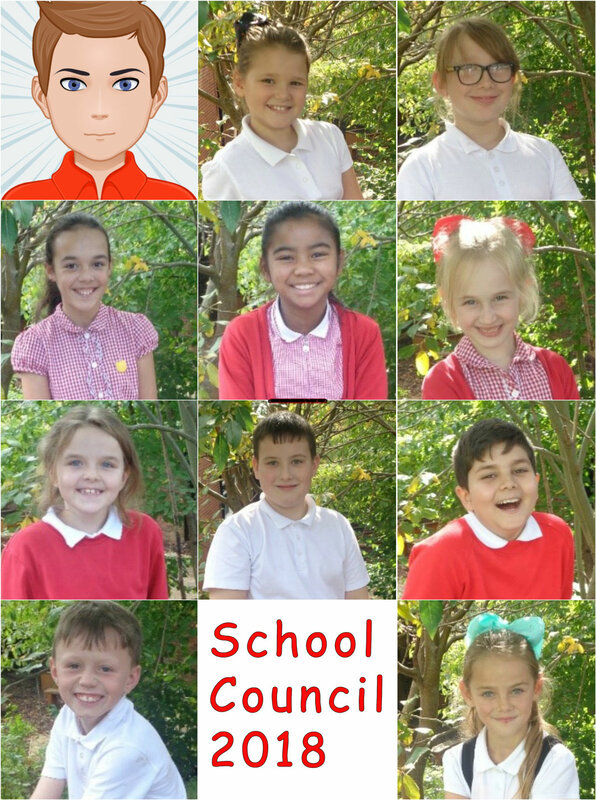 In light of this, at the beginning of the school year, children in key stage 2 are invited to run for the school council. 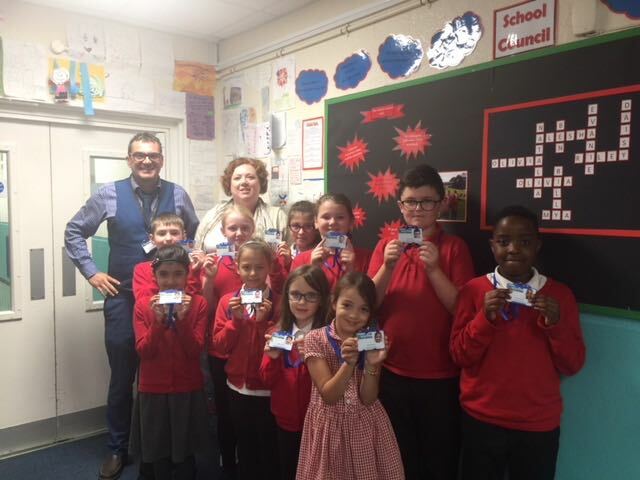 In September, Mr Dyson and Mrs Oates had the pleasure of listening to all of the speeches. It was heart warming to see so many children participating in the elections. Each candidate showed dedication and a love for their school as they shared their visions and aspirations for the future with their fellow voters. Mr Dyson and Mrs Oates were just relieved that they didn’t have the responsibility of voting! 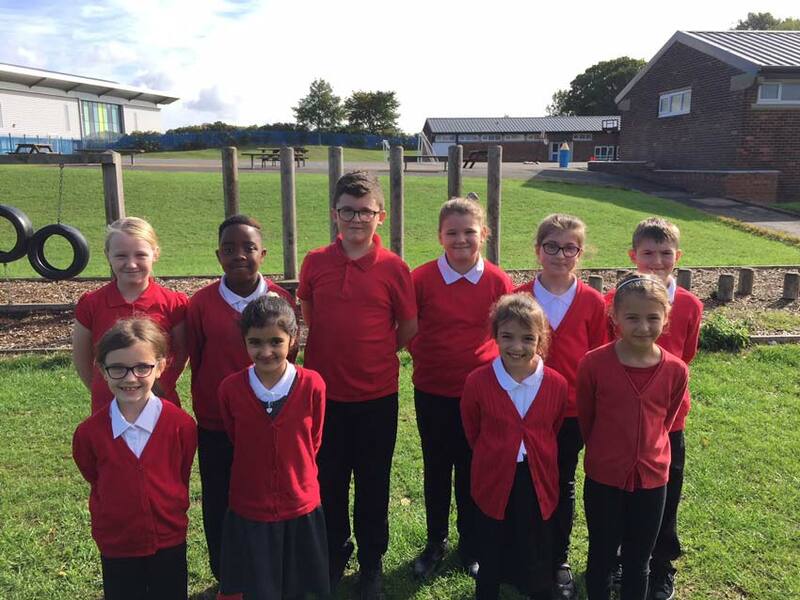 We are therefore very proud to present Parklands Primary school council for 2017 -2018. 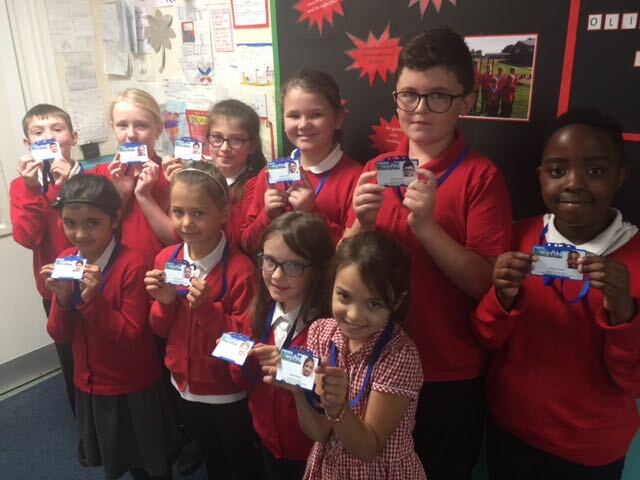 The school council meets regularly to discuss school improvement issues along with suggestions and concerns from the school body. 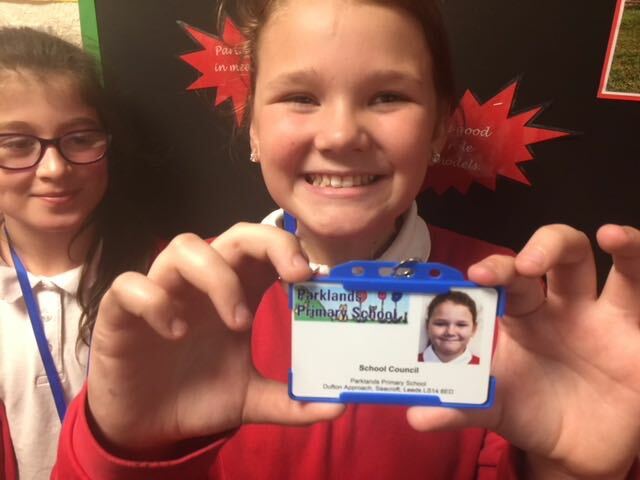 Mrs Oates and Mr Dyson will support the council to help make decisions that will most benefit the school.